C absolutely loves having stories read to him. He loves to listen, look at the pictures and tries to repeat what I'm saying too. 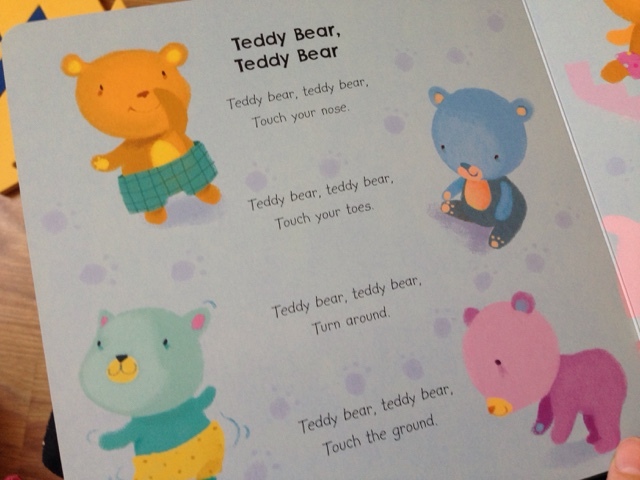 We've recently been reading two lovely books from Little Tiger Press. C really enjoys this book. 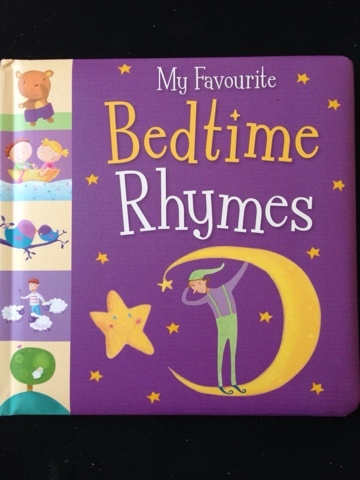 It's filled with well-known and well-loved rhymes. 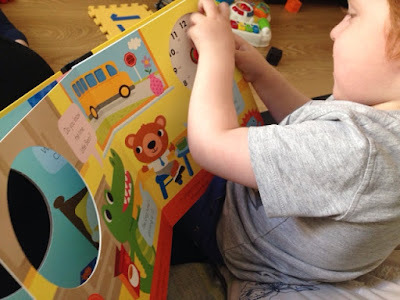 C did know some of them but he was excited to learn the new ones and happily sings along to 'Twinkle Twinkle Little Star'. It's beautifully illustrated by Sanja Reseck & Hannah Wood. C loves pointing at the pictures and telling me what they are. 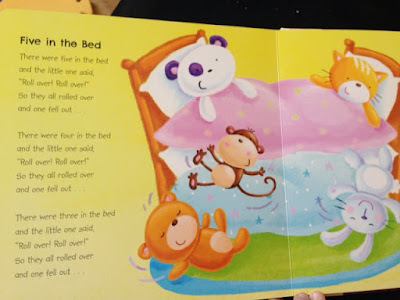 This board book is for ages 1-3 years. As soon as C saw the clock he couldn't wait to see what it was all about. The story follows a little bear's daily routine incorporating the times he goes to school, has lunch, goes to bed, etc. 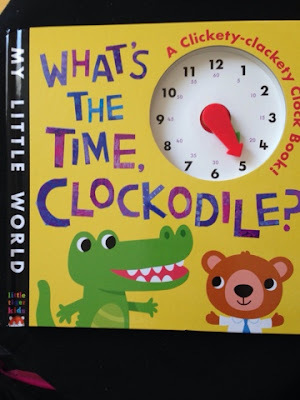 Your child is encouraged to turn the clickety-clakety clock to the correct times shown on the page. 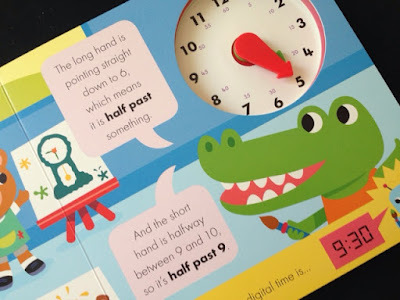 It is a great way to teach your child how to read time and I love that you are given the digital equivalent on each page too. This book is suitable for ages 3-5 years. Both of these books are available from Little Tiger Press. You can also follow them on Facebook and Twitter.